established in the charter business since 1984 is the one of most reliable yachting companies in Greece. 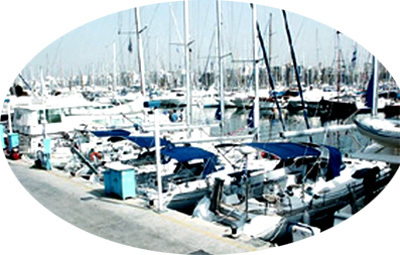 Our 35 years experience, our high qualified and very friendly personnel, our 24 hours technical support to our clients during their sailing vacation and our fleet with the finest yachts, make us the best address of the Yachting. We offer the yachts that sailors like more. With our most beautiful yachts of the well known French shipyards Jeanneau and Bénéteau, exclusively equipped and well maintained, your sailing holidays will be trouble less, problem less, hassle free, affordable and fun.